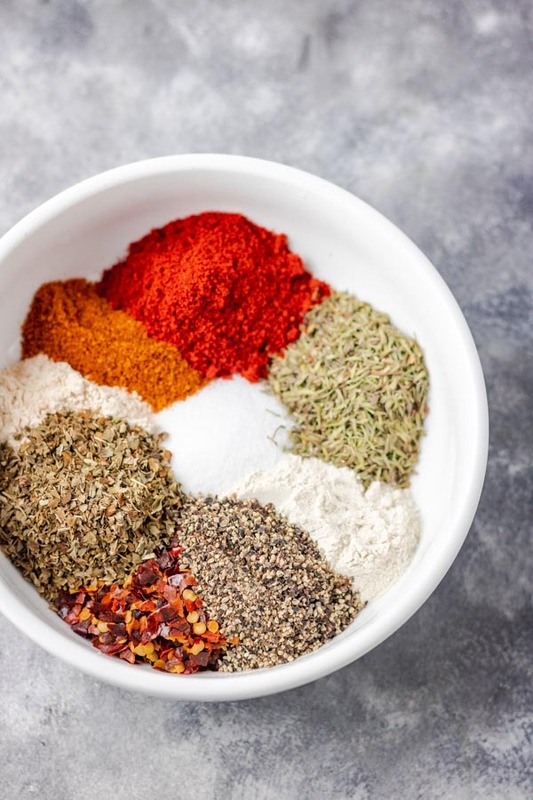 Cajun seasoning is a flavourful spice mix, It is versatile and it can be used on just about any dish. Most importantly, the spice blend is ready in minutes. 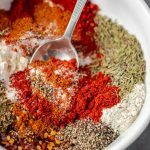 One of my hobbies includes mixing my own spice blend. Moreso, this Cajun seasoning is one of the spices I learnt to mix, and I have perfected it over time. 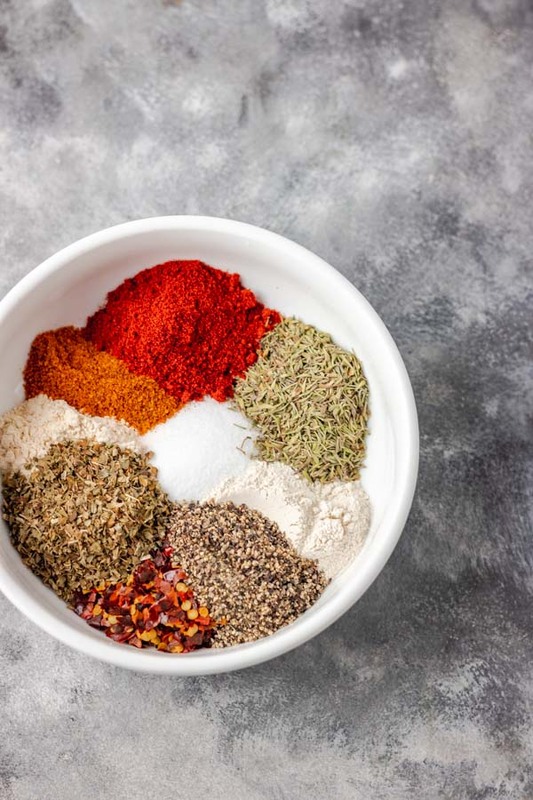 To many of you that don’t know about my love for spices, please take a minute to read this post where I talked about my love and passion, especially how I came up with my own spice blend. 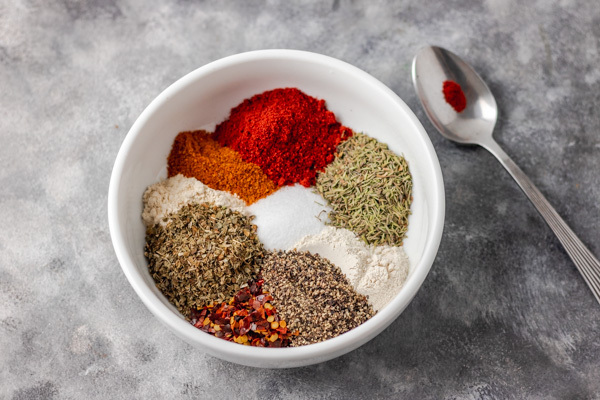 Unlike my active kitchen all purpose seasoning of which I can’t give you the recipe, I have prepared this homemade Cajun seasoning just for you, especially for those that are unable to buy my spices because of distance. Cajun seasoning is perfect with rice, potatoes, seafood, poultry, beef and any other food you can think of. The best part of homemade Cajun seasoning is the fact that you know what is going into it. Thus, you have the power to control the amount of salt, heat and to alter the flavour to suit your taste. 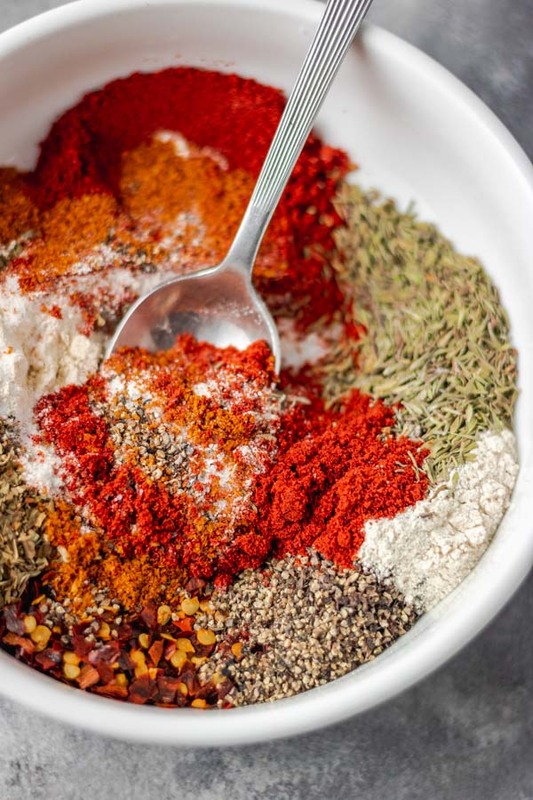 Cajun seasoning is a blended mix of paprika (smoked), oregano, garlic powder, onion powder, peppers etc. 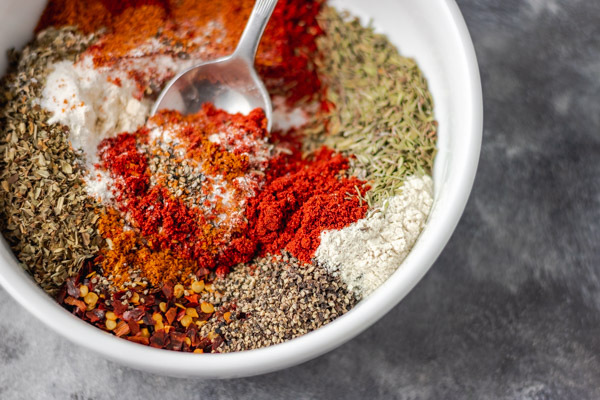 I used a mixture of paprika and smoked paprika as I love the earthy and smoky feel from the spice, and I believe it makes every ordinary dish a great one too. Also, this homemade Cajun seasoning can be adapted to taste by adjusting the heat level of the peppers. 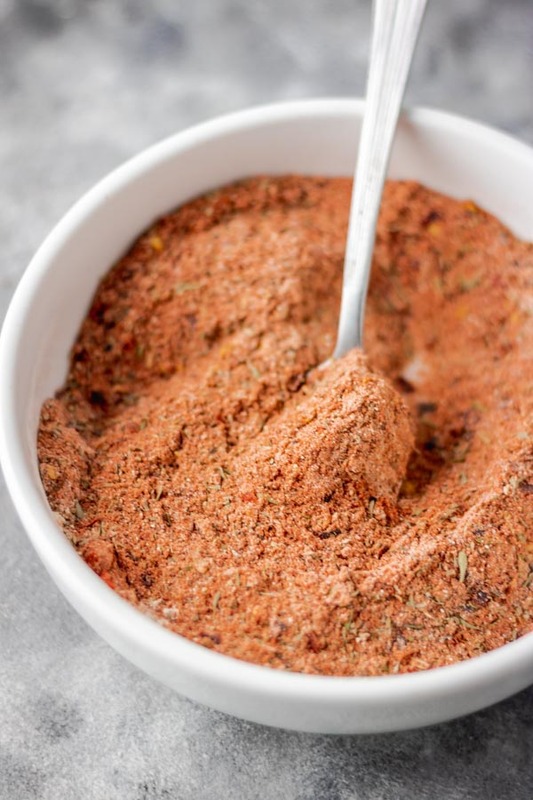 This spice blend will make a perfect marinade on fish, grilled chicken, meat and perfect on vegetables too. Both spice blends are interchangeable but Creole seasoning is heavy on herbs like oregano, basil, thyme or marjoram. Add all the spices to a bowl, mix to combine and place in a tight jar. Use as desired in dishes. If the spice clumps up, don’t fret or be quick to throw it away, give the jar a quick shake and you are good to go.